While headlines claiming climate change catastrophe abound, young and old alike reject climate hype and question the burdensome subsidies that damage the environment and economy, says Friends of Science. They cite the failure of climate catastrophe movies like “Geostorm” versus the success of a recent showing of “The Uncertainty Has Settled” at the European Parliament, along with public condemnation of climate policies by Australian politician Tony Abbot and Canadian business leaders. 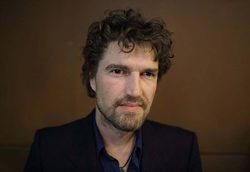 Marijn Poels, Award-winning filmmaker of "The Uncertainty Has Settled"
As climate catastrophe movies like “Geostorm” and Al Gore’s “An Inconvenient Sequel” bomb at the box office, as reported by Fox News, Oct. 24, 2017, young and old reject climate change hype and are speaking out against damaging climate change policies, says Friends of Science Society. Young, left-wing Dutch filmmaker Marijn Poels caused a stir in Europe for his film “The Uncertainty Has Settled,” which was screened Oct. 18, 2017 at the EU Parliament. Poels reported by email to Friends of Science that the screening was received by some 50 European Parliamentarians but none of the Greens were in attendance, illustrating the dogmatic nature of the issue. Poels’ film addresses his shocking realization that EU farmers are being reduced to farming wind for subsidies instead of food for people. The news channel RTLZ posted thoughtful op-eds and an interview on the event by Roderick Veelo, translated in English and posted on the Friends of Science blog. entitled: "The 97 percent should sit and watch it." Likewise, former Australian Prime Minister, Tony Abbot, shook the world with his speech “Daring to Doubt,” delivered to the Global Warming Policy Foundation on Oct. 9, 2017. Canada recently imposed complex ‘climate change’ considerations into pipeline approvals for oil and gas, leading to the cancellation of the Energy East pipeline and proposed LNG port projects. Other resource projects are blocked by offshore funded climate change/anti-oil activists, as reported in the Financial Post Oct. 3, 2016, by Vivian Krause. With the Bonn COP-23 talks on the horizon, the host nation Fiji is also facing public challenges to its claim that Pacific Islands are in crisis due to sea level rise from fossil fuel use. As reported Oct. 24, 2017 in “Fear Not for Fiji” on the Canadian “Science Matters” blog, peer-reviewed research based on all available facts shows sea level is stable. 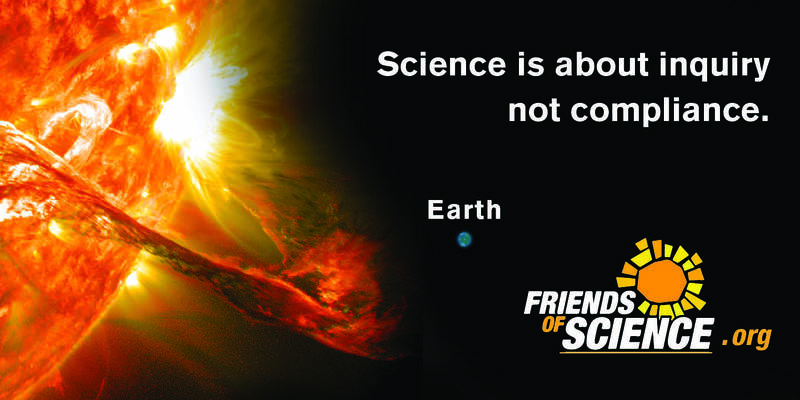 Friends of Science holds the position that various solar cycles and activity, along with ocean cycles, are the main drivers of climate change, not carbon dioxide from human industrial activity.